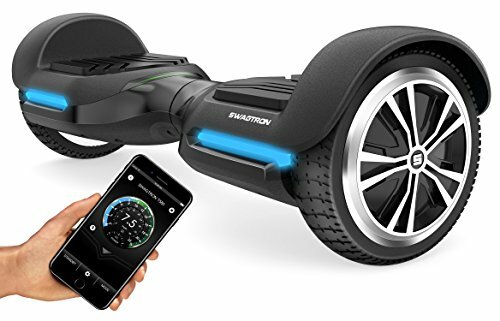 The Best Self Balancing electric scooters, or also known as Swegways / Hover-boards have become massively popular over recent years after making their way from their inception in China to all over the globe, especially in the US and UK, and with rap artists, playing a main role in lots of their videos and even stage shows! Since hitting the market in early 2015, Hoverboards, mini-Segways, Swegways or self-balancing boards – whatever you want to call them, have been in heavy demand and it doesn’t seem to be slowing down anytime soon! These two wheeled balancing scooters offer the user a fun and adventurous means of travel and have several really cool features that doesn’t just include lights and being able to spin around on it. As with other similar products such as scooters and skates, there are quite a few brands to choose from when it comes to these two wheeled balancing scooters, which could make choosing one a bit difficult. 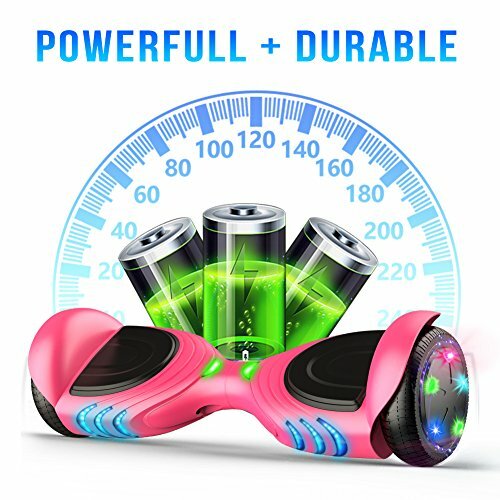 In this article we will take the hassle out of deciding what hoverboard to choose and give you our top 10 best smart two wheels electric balance scooters in 2016 list. Me and my son Jason have personally tested all of these self balancing scooters to the breaking point and our top ten list takes into account the following aspects. All of the scooters below have scored high on all of these areas of testing. This self balancing scooter is slick to say the least. It’s super easy to control and can be mastered in a matter of minutes, which is one of the great things about this particular model. I found that it accelerates easy enough and the action of the controls was very responsive. You simply apply some pressure with the front of your feet. There’s two motors of a combined 1000W that drive the two wheeled scooter, with the added feature of being about to power them individually to create easy turns, rotations and increased acceleration. The motors also allow for a smooth braking. 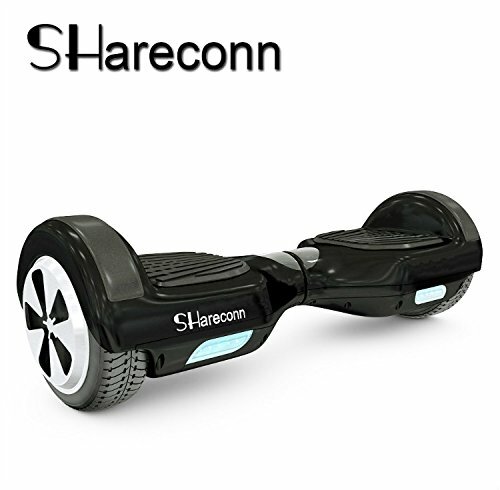 The shareconn hover boost is ideal for short-distance travel of between 1k and 15k. 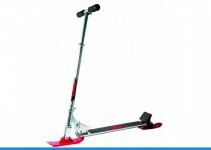 It can go 20 kilometers, but this is dependant on the quality of the surface it’s riding on and the weight of the user. I rode it to pick my daughter up from school, which is 6K away and it didn’t slow down one bit. The only thing I found was that it wasn’t as smooth as say the Swagway X1 model when moving in straight lines. Other than that it’s a great two wheeled balance scooter. It can be used in pretty much all weather, below -10C and above 40C is not advisable. Here’s some more specification details. Low battery protection: When battery is lower than 10%,it will slow down and finally. The GOTRAX Hoverfly is in the larger wheel size class of hoverboard, with 8.5” wheels. This model also has a one of the more dedicated self-balancing mechanisms out of all these choices; the hoverboard will self-balance even without a rider. The Hoverfly ION comes in 9 bright colors and includes an array of LED lighting, so you’ll look cool and be visible no matter what time of day you’re riding. The ION is lightweight, at less than 20 lbs, so it’s a good option for portability. Although the ION is rated all ages, with a weight limit of 200 pounds this model is best for teens or younger. The TOMOLOO, like the ION, has a self-balancing mechanism that makes it great for new users or those who like a little extra assistance staying upright. 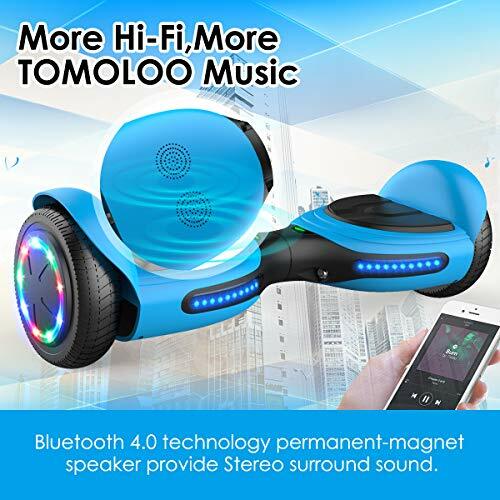 This model has a Bluetooth speaker embedded in the scooter, so you can glide to your own choice of music. The LED lights change color to the beat of the music. The bright colors and fun LED display and anti-slip pedals, combined with the low weight rating of 165 pounds, makes this one a good choice for children. 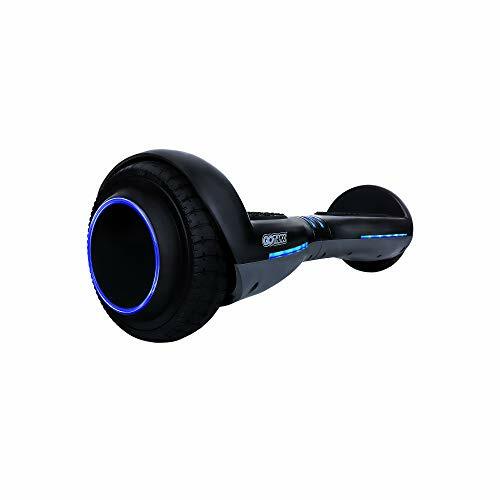 The NHT Hoverboard is on the smaller size, with 6.5” wheels and weighing only 25.8 lbs. It has a weight rating of 220 lbs, so it is still a good bet for adults and children alike. This model does not come with a Bluetooth, but you can order a speaker as an add-on. With a maximum speed of 10 mph, it’s faster than many of the other models. The NHT comes in a variety of primary colors and unique patterns. 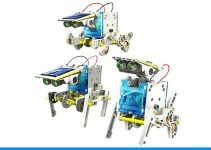 The Gyroor is on the sturdier side, with 8.5” wheels and ABS parts. This model is unique; designed to look like a racecar, the board makes a racing sound when it gets up to speed. And that speed is significant; the Gyroor can run up to 12 mph, making it the fastest model on this list. The fancy doesn’t stop there. The Gyroor comes in sleek, sophisticated silver/black colors and has a weight rating up to 265 lbs. 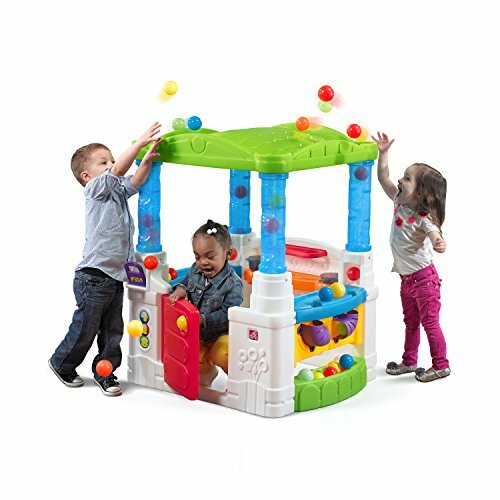 This would be a great choice for that adult in your life that still loves to play like a kid. The unit can be controlled through a phone app, with an anti-theft alarm, adult or kids mode, and adjustable riding speed. The GOTRAX ECO is a relatively simple hoverboard model. With 6.5” wheels and weighing in at 23.3 lbs, it is on the smaller side. It doesn’t have a lot of the bells and whistles that other models have; no Bluetooth, no app control. 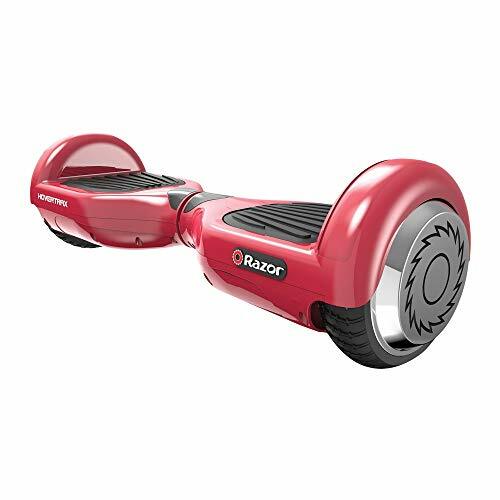 It does have LED lights for night riding safety, and with a weight capacity of 220 lbs it is suitable for some adults. Choose the ECO if you’re looking for a simple scooter with a longer battery life; this unit will run for up to 12 miles. The AlienBoard is much like many of the other hoverboards on this list, but it has a few things to set it apart. The board comes in a variety of super unique designs, many of them galactic themed for that astronaut or sci-fi lover in your life. This model is rated up to 264 lbs, and is one of the few that is suitable for a larger-sized adult. Otherwise, the AlienBoard has the same Bluetooth speaker and LED lights as other models. 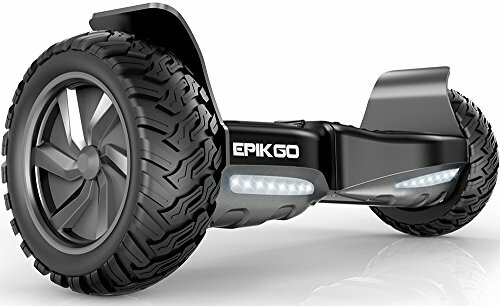 The EPIKGO is probably the most rugged hoverboard on this list. This model has 8.5” wheels made from solid rubber tires, advertised as all-terrain. The 400 watt dual motors are rated for up to an 18 degree climb, so you can go up and down hills without issue. Rated for 265 pounds, the EPIKGO is great for adults and with a 1 year limited warranty, you’re covered if anything goes wrong that first year. The EPIKGO doesn’t have snazzy lights or a Bluetooth speaker, but it will keep you riding over terrain the others can’t handle. The King Hoverboard is another model that is great for children. With bright colors, small wheels and a low weight limit it’ll suit any of the smaller people in your life. A built-in handle and low 23.8 lb weight makes it easy to handle. An alarm system will trigger if the unit goes over 6 mph, keeping your riders safe. High intensity LED lights and Bluetooth speakers are an added bonus. This TOMOLOO model, much like the EPIKGO, is built for serious off-road riding. Although this model has a smaller wheel size, the 500 watt motor allows for up to a 20 degree climb. Stereo surround sound Bluetooth speakers will keep you rockin’ as you roll. In-app control features let you customize color, mode and brightness of the RGB lights. You can also program auto shut down, so for parents this is a great option to signal to your kids it’s time to come in for the night. Subtle colors with bright trim make this board suitable for any age or gender. The Swagtron Swagboard is a powerful and snazzy model in just about every category. 150 watt dual motors enable inclines up to 30 degrees, with hard rubber tires enabling off-road travel. The board is Bluetooth enabled an in-app controls with a map function, battery check and music player. Weight limit of 220 lbs means this board is good for most children or adults, and the black design makes it low profile. This hoverboard is self-balancing, and also lightweight for portability. The Razor Hovertrax is another simple model on a list filled with bells and whistles. This model doesn’t have LED lights, in-app controls or Bluetooth. It’s a simple hoverboard with 6.5” wheels, lightweight 27.3 lb body, and a weight limit of 220 lbs, making it good for most children and adults. The frame is shatter-resistant polymer. This is a model for those that want a simple board without the complicated technology. It’ll take you where you want to go without all the fuss. Hoverboards weigh between 20-35 lbs. The heavier models are more rugged, but can be a pain to carry if you’ll be traveling or need to walk back home once the battery goes out. The hoverboards reviewed below are either 6.5” or 8.5” wheels. The difference is in stability and durability; if you plan to use your hoverboard only on smooth pavement or indoors, a 6.5” wheel is fine. For off-road or rugged territory you’ll want to go with the 8.5” wheel. Most scooters top out around 6-7 mph, but others go up to 12+ mph. 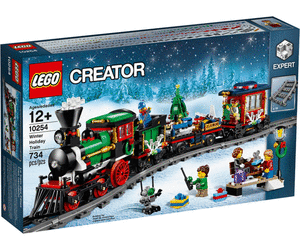 If you’re buying for a child, you might want to stick with the slower models. For adventurous adults, full speed ahead! 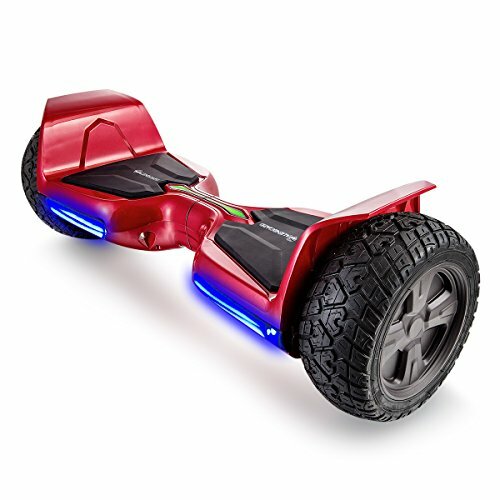 Some hoverboards have a low weight capacity of around 165 pounds, and others go up to 220+ lbs. Shop according to the weight of the intended user. If you’ll just be hovering around your neighborhood, the battery life isn’t a big deal. For those wanting to ride long distances, you’ll want to pay attention to the battery life of each model. If you’re hoping for long days of fun on your new hoverboard, you’ll want to be mindful of the recharge times. Some models advertise a super fast recharge period, as low as an hour, and others take up to 6 hours to recharge. 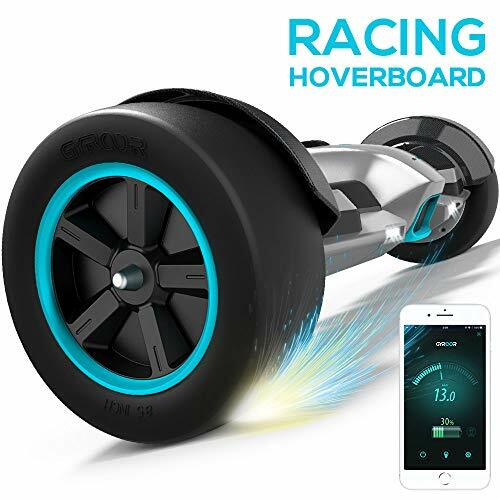 Many hoverboards are suitable for any age, depending on the weight restrictions; but some models go faster and further, making them more suitable for older children or adults. 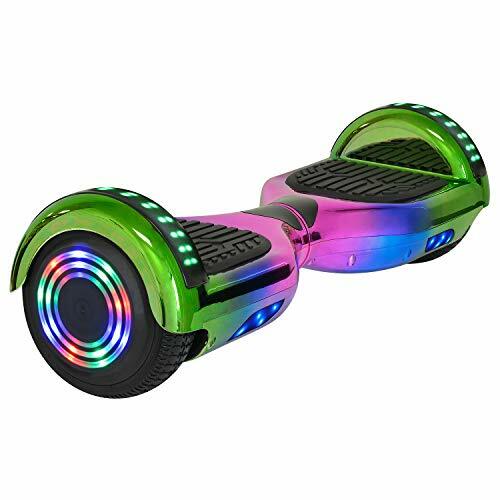 Hoverboards got a bad rap when they first became popular in 2015, after some battery fire issues. Hoverboards were using the same batteries used in cell phones, but the heavy usage made the batteries heat-up and catch fire. Good news though; new regulations require hoverboards to pass the UL 2272 safety certifications, and there hasn’t been a problem with fires since this regulation was passed. Make sure the hoverboard you choose is UL 2272 certified (all hoverboards reviewed in this article pass inspection). There’s been a lot of bad press recently about 2 wheeled self balancing scooters ( AKA Hoverboards ) with lots of cheap and illegal imports flooding the market. 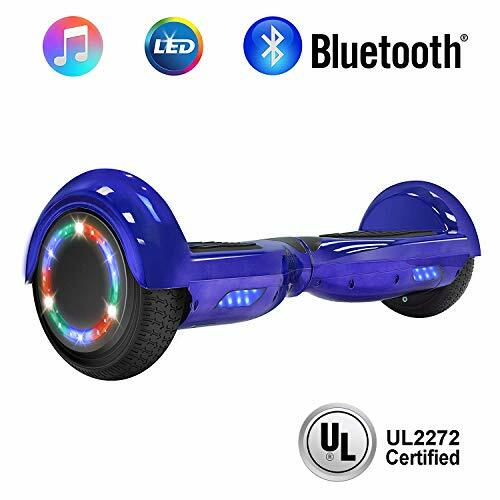 When you do go to buy your self balancing scooter, make sure you are buying a recognised brand of hoverboard and you buy from decent places online like Amazon. The scooters listed above are all fully compliant with American and European safety regulations. If these hoverboards are a bit too fast and scary for your kids, we have a best kids scooters guide that you might get more use from. I purchased a Leray brand from Amazon 2 weeks ago which is now unavailable. Does this mean it is one of the dangerous one or just out of stock? Paid $469 and packaging claims to have a non flammable non explosive battery. I don’t think that’s the case, but I’d check with the manufacturer or raise a question with Amazon.